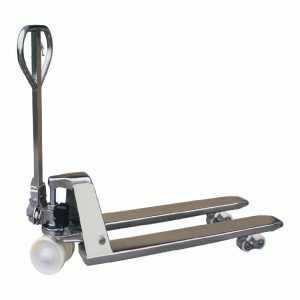 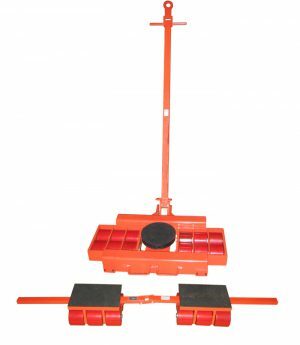 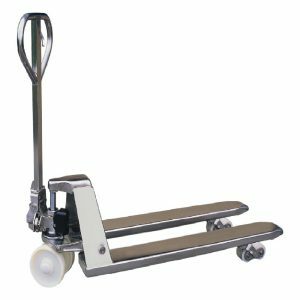 This lightweight hand pallet truck weighs just 50kg. 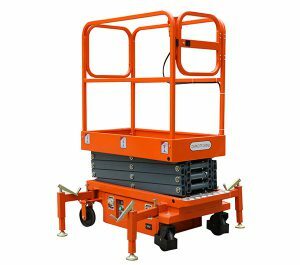 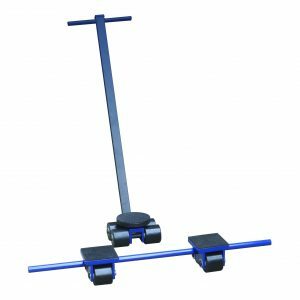 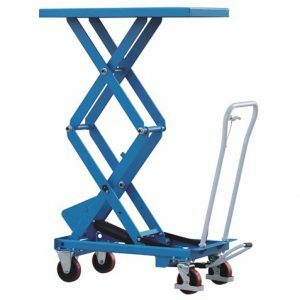 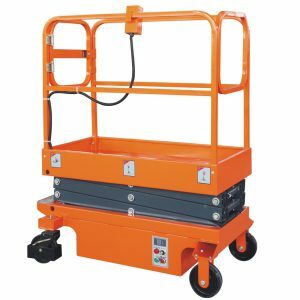 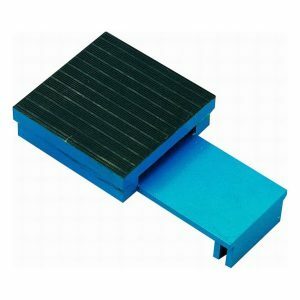 This makes it easily manoeuvrable and ideally suited to use in tight spaces such as in the back of lorries during loading / unloading activities. 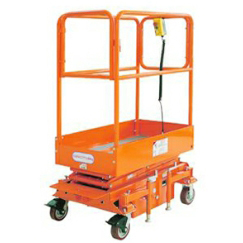 Despite its ultra lightweight construction, the truck offers up to 1680kg capacity capability. 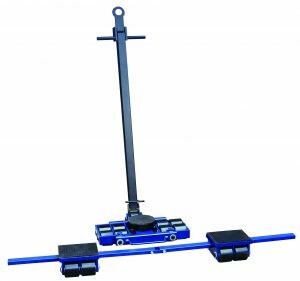 With 520mm across the forks x 1150mm long. 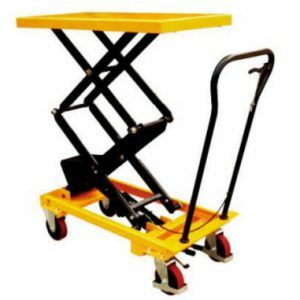 This makes it the ideal size for dealing with euro pallets. 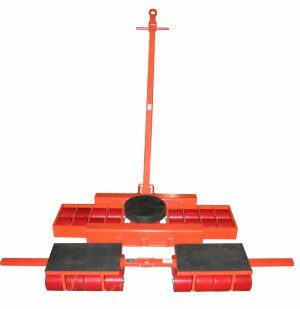 Double PU Rollers provide stability and durability. 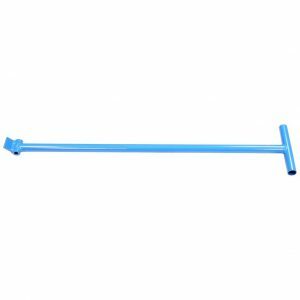 They are tough and long lasting and easily cleaned. 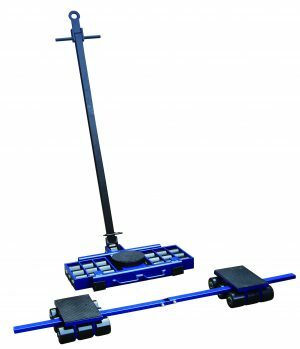 A 3-position control lever provides fingertip control of all hydraulic system functions, with the handle in any position. 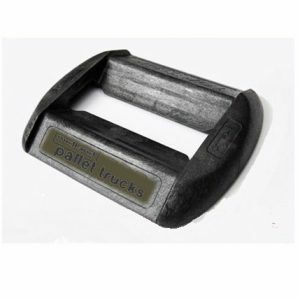 Grease fittings at key points for quick and easy maintenance. 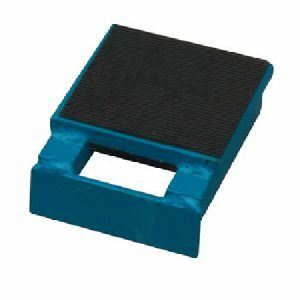 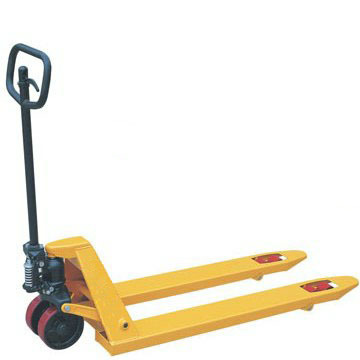 For the best and safest use in the back of lorry, use in conjuction with our Pallet Truck Chock. 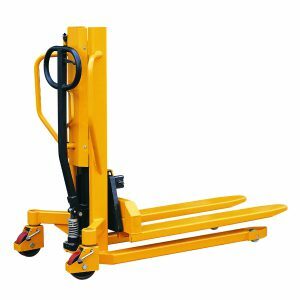 If you’re unsure which hand pallet truck is the best solution for your organisation’s needs, please call the Midland Pallet Truck customer services team on 01384 841440.